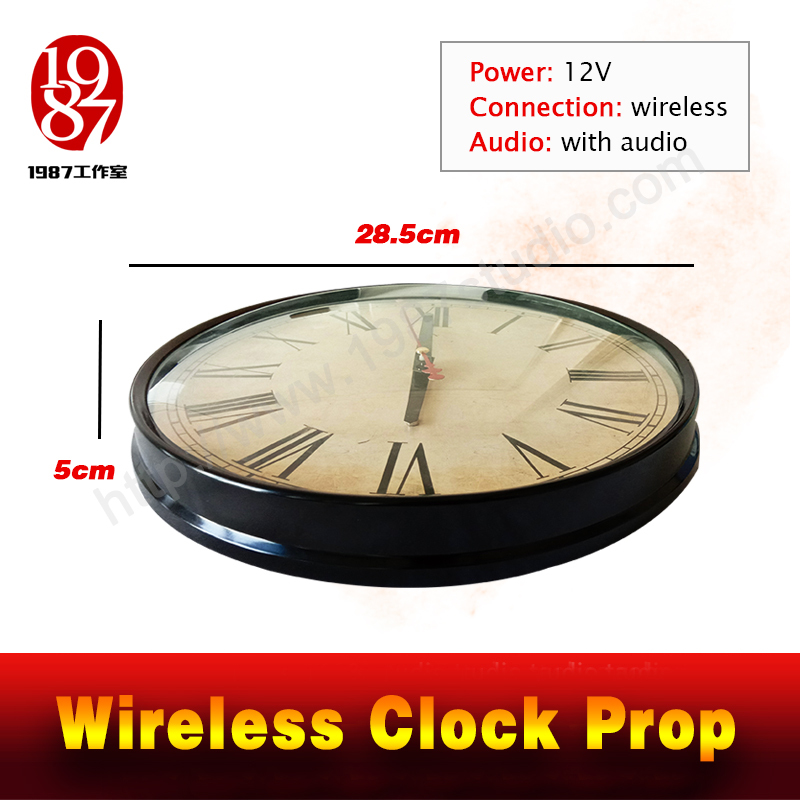 Kindly reminder: After placing an order, please tell us the time for unlocking you want. 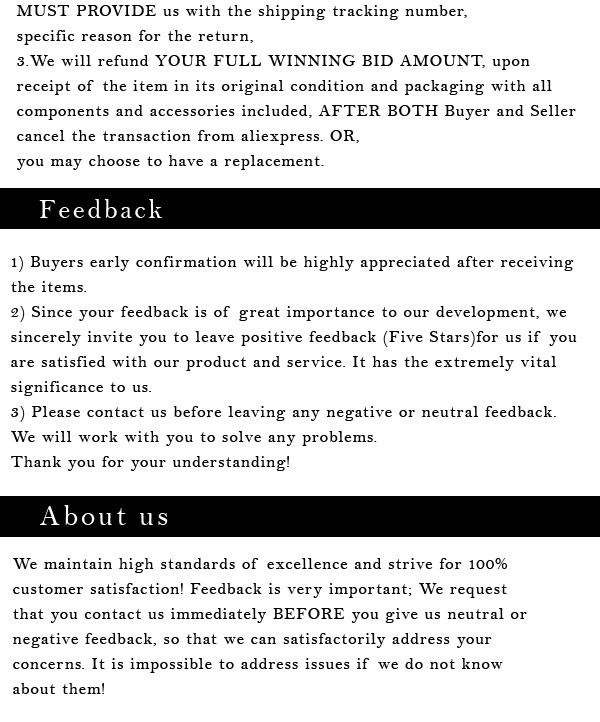 We will set it before shipping. The default time is 10 o'clock. 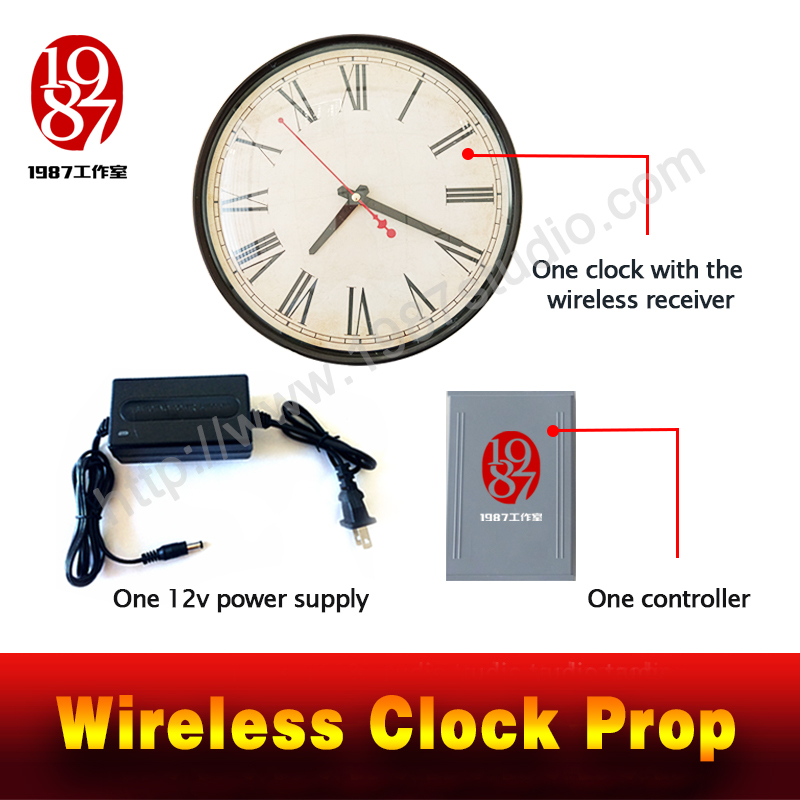 This Wireless clock prop comes with one controller, one binary clock and one 12v power supply. This clock is supplied by a button battery and wireless connected with remote receiver. 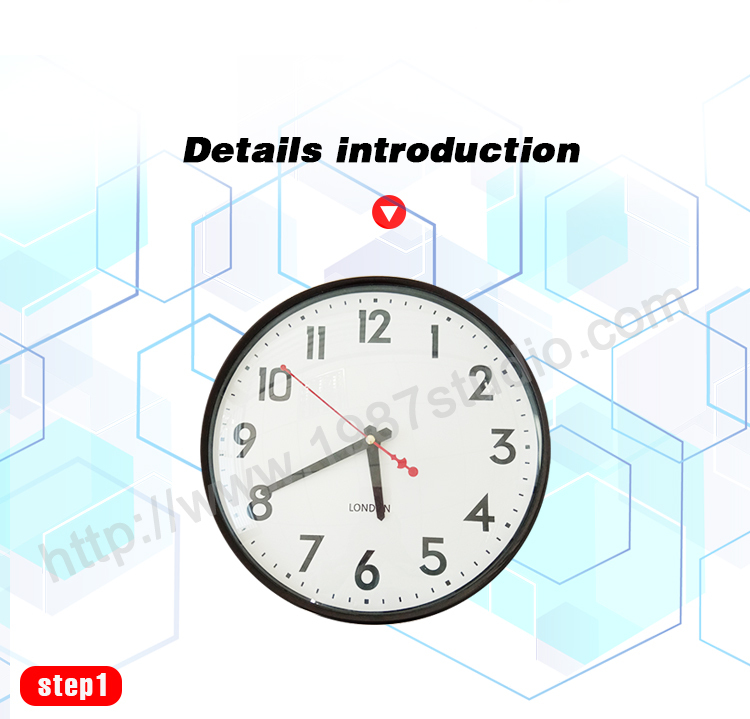 Player should adjust the clock to right time, then one lock will be released. 1. 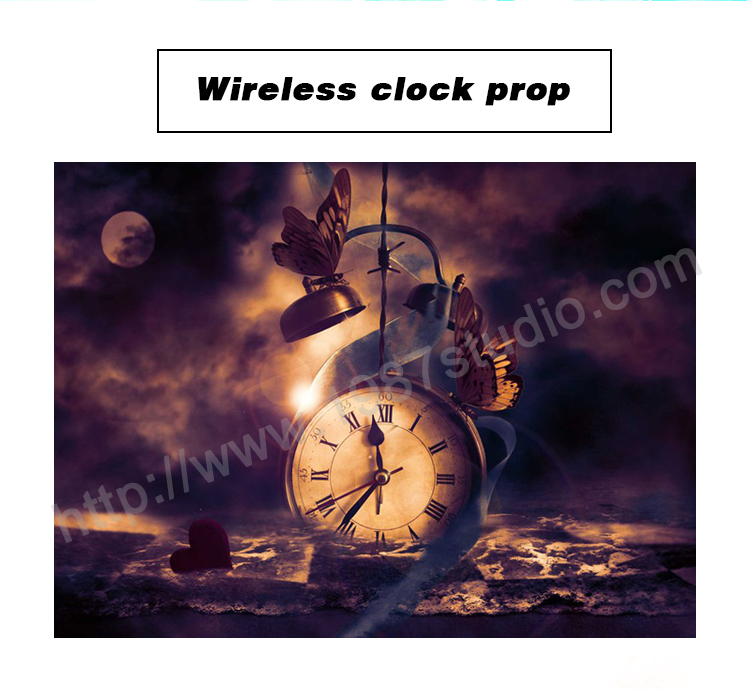 Wireless connection, it is very convenient to use. 2. 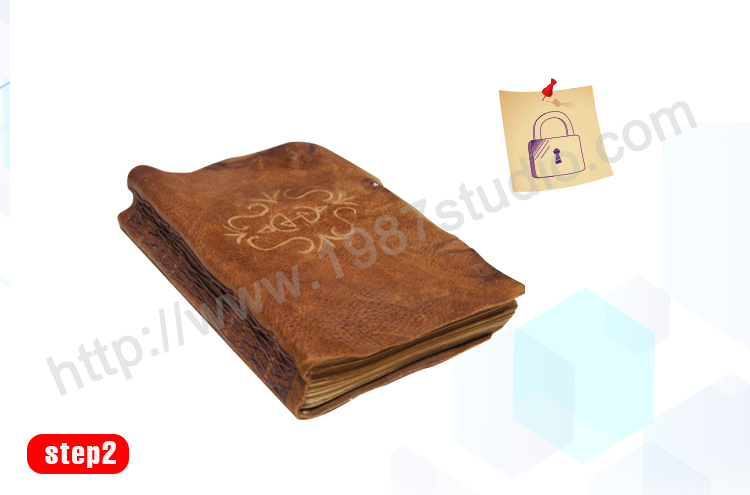 Escape room owners can revise the audio of your own. 3. Easy to fit for your game theme. 1. 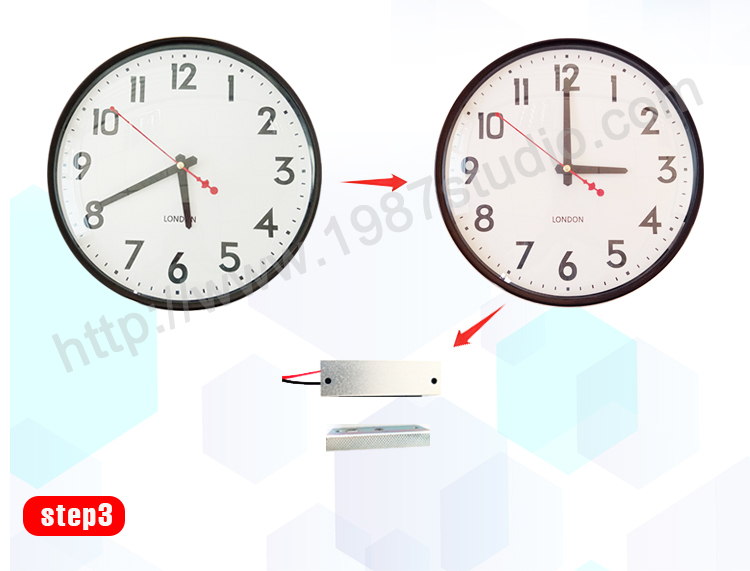 Players will find the clock when they enter the escap room. 2. 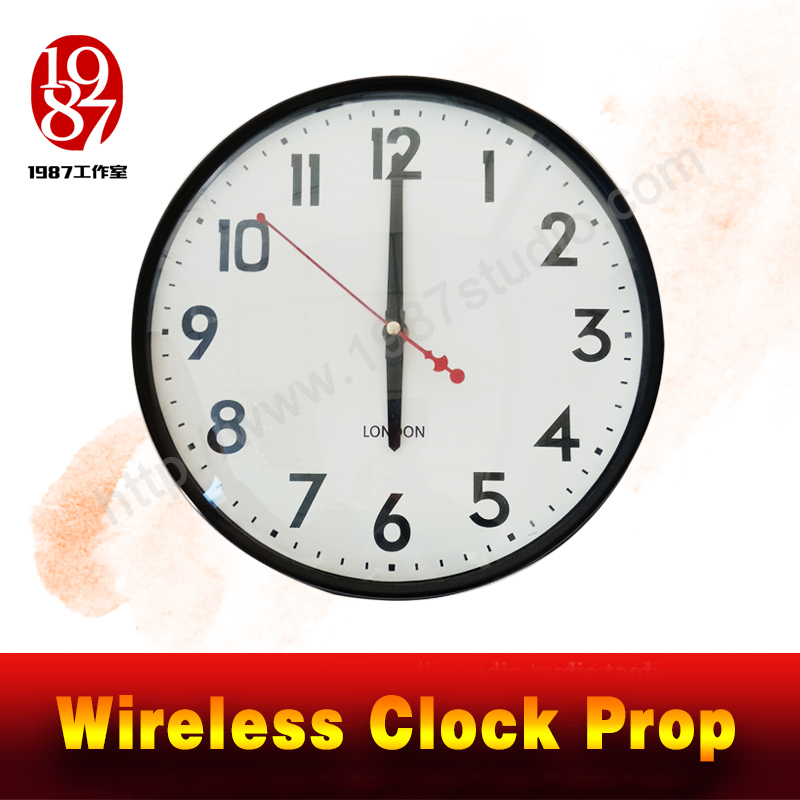 They need to figure out the clock’s password according some clues. 3. 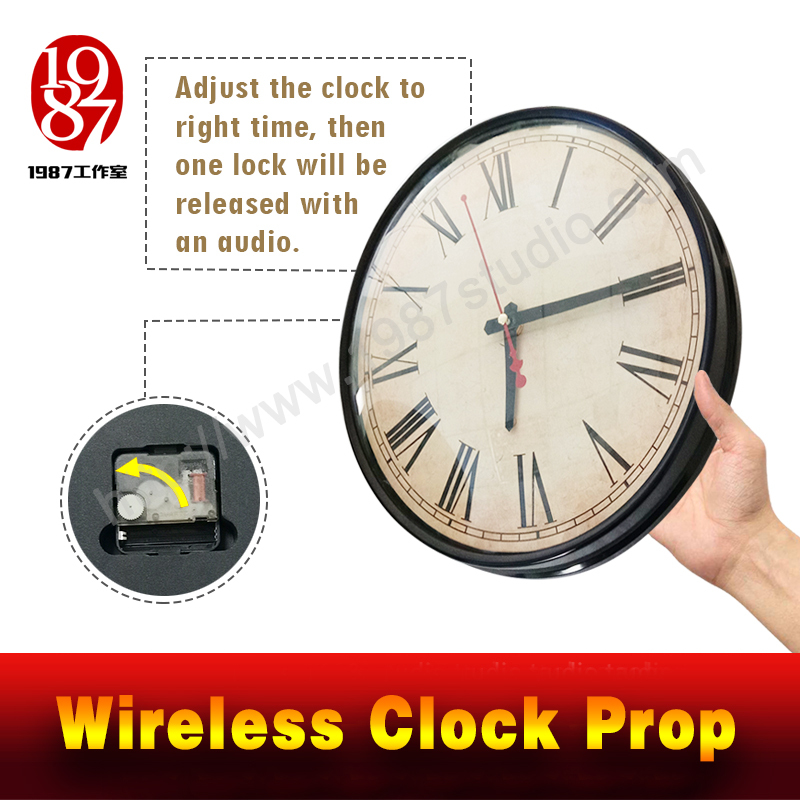 Adjust the clock to right time, then one lock will be released with an audio. There 3 reset methods can be chosen. You can adjust it by the TF card on the controller. 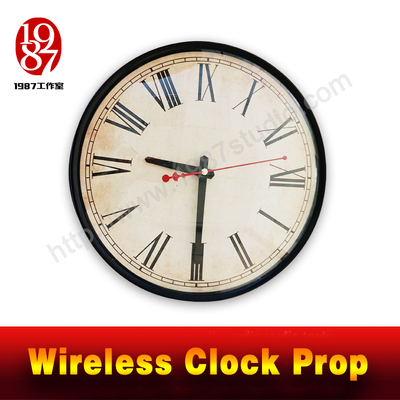 2）Adjust the clock to wrong time to reset. 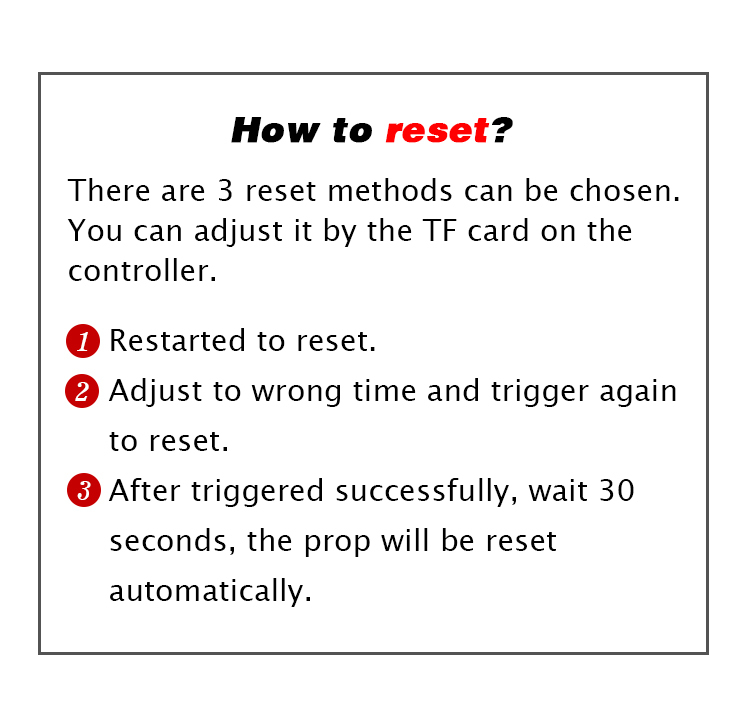 3) After triggering successfully, wait 30 seconds, the prop will be reset automatically. Warm tip, you need to prepare the button battery by yourself. (CR2032). We can’t ship for you because it is forbidden by air transport.